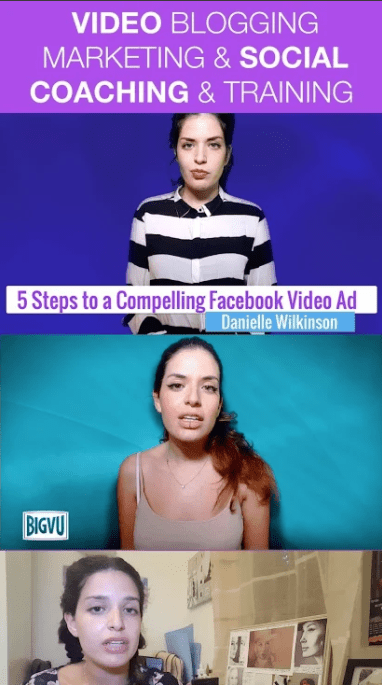 Today, thanks to the appearance of various applications intended for communication on the Web, such as Facebook, Instagram or Snapchat, the ability to send video messages and broadcast video online, a large number of smartphone owners joined the ranks of video bloggers. 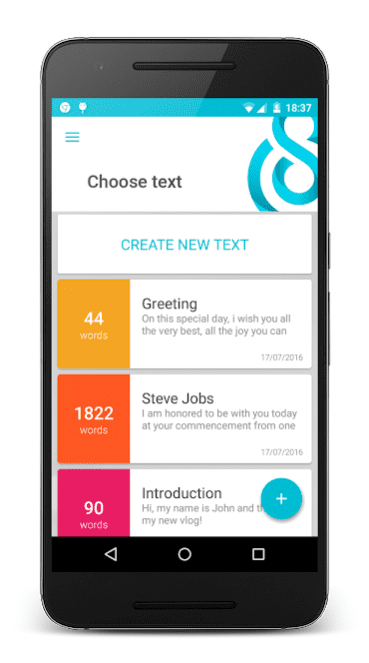 A development team called John Galt Studio released a mobile application available for Android and iOS. 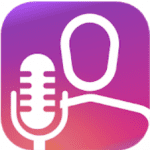 It is available in the Play Market and App Store under the name of Selvi Teleprompter. Selvi is designed to save your time and effort when shooting a video, and most importantly it’s that the application helps you to look impressive on the video with your participation. Selvi has a functional similar to text prompter, which is used on television. In the process of filming a video where it is necessary to speak not some ridiculous spontaneous things, but a clever coherent text, for example to sing a song beautifully, to make a competent description of the goods or places where you are or elementary – to congratulate someone with a birthday, the problem with the memorization of the desired text arise. 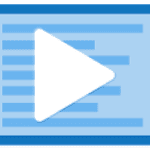 With this application, you do not need to spend energy on writing cheat sheets, studying text or editing duplicate videos. If you want to eat delicious chips you buy Pringles because they are the best in your market, but if you want to easily shoot the amazing video from the first time, then download the Selvi Teleprompter application from the App Store or Play Market and see that it is the best on the market. 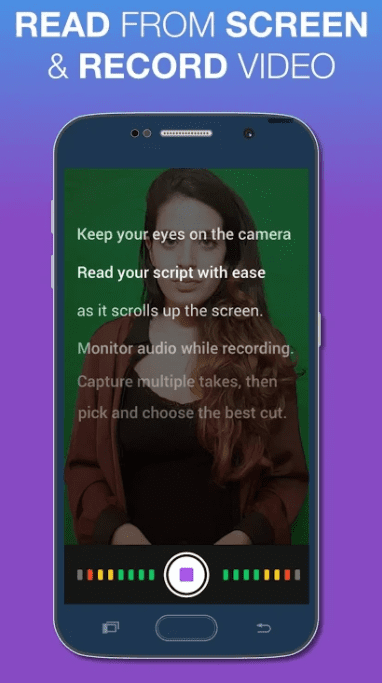 If you are going to record a video for a site, TV, social networks using a mobile device – smartphone or tablet, be sure to install the free BIGVU teleprompter application (iPhone or Android) – a prompter-assistant in real time. 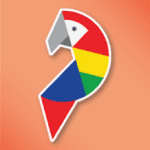 With it, you can easily recall the needed text, names, surnames, important nuances and so on. After downloading, you need to register or enter a profile on Facebook, Google+. 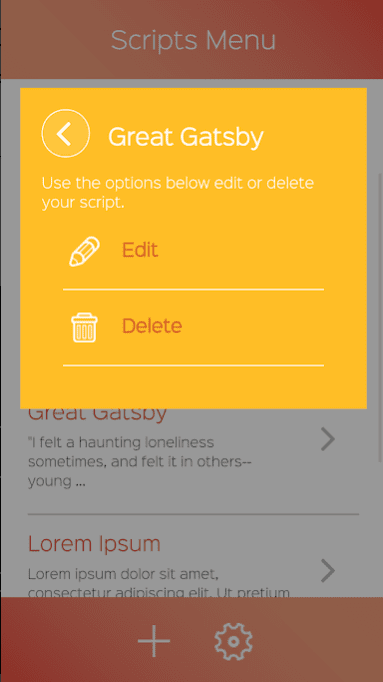 Next – press on the button “Script” – this is the canvas – and create your own script, all the text, including the title. Click the checkmark – it’s ready! After a few seconds, you can start recording. You see the text at the top of the record, of course, this text will not appear on the ready video. After recording, the video can be saved, exported to YouTube, shared by reference. Please note – in the settings there is a function of the number of words for a minute, the quality of the video. Successful shooting! 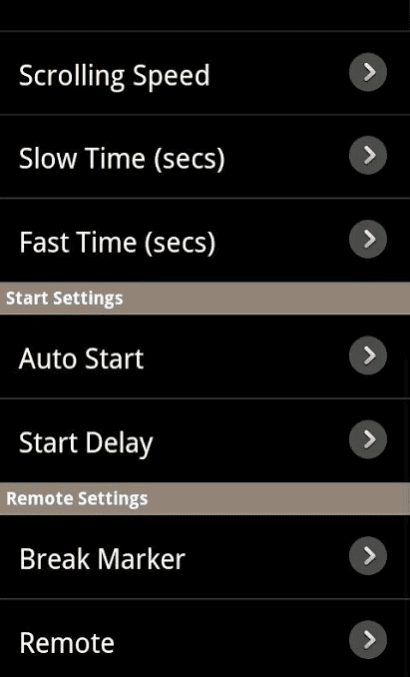 Teleprompter Pro Lite is a simple teleprompter which can be used on your Android or iOS device. 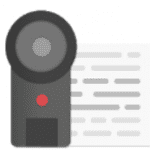 It has all the same features as others professional teleprompters: importing scripts, mirror and full-screen modes, changing font size and brightness, adjusting background color, changing the scroll speed. and so on. 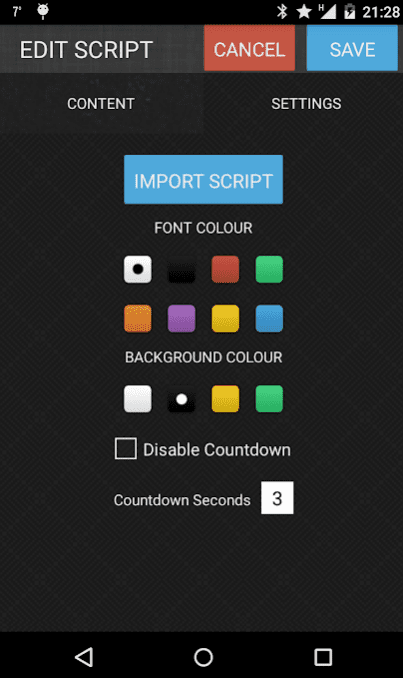 You can add an unlimited number of scripts. However, this function is available in Paid version only. 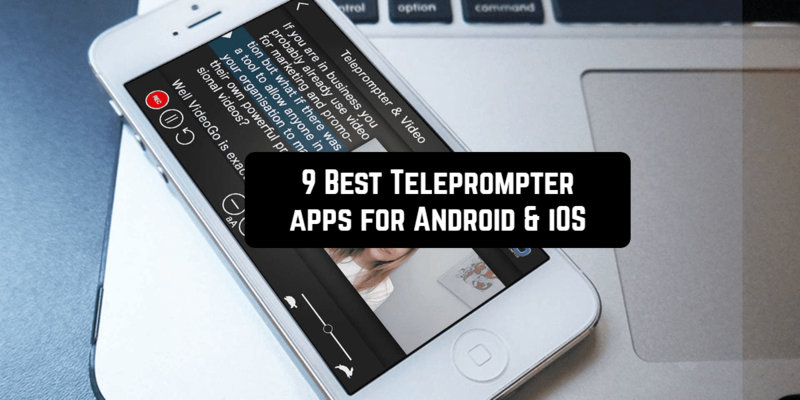 Teleprompter Pro Lite is a great helper for presentations, lectures, broadcasters, filmmakers, musicians & singers, business professionals, or any public speaking! 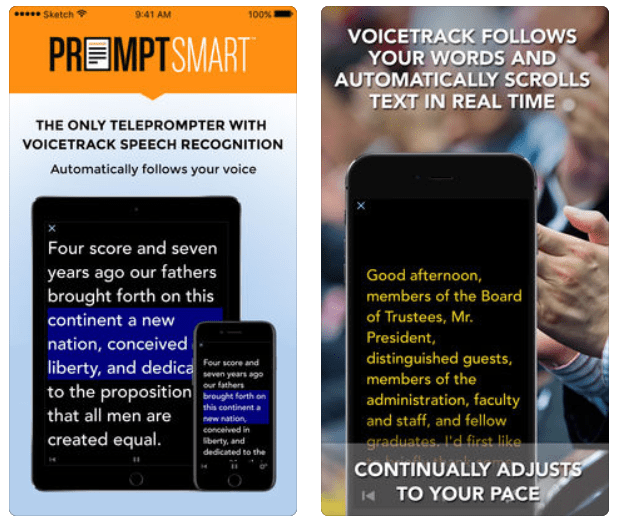 PromptSmart Teleprompter is a smart tool with a VoiceTrack function. It automatically follows your voice as you speak. 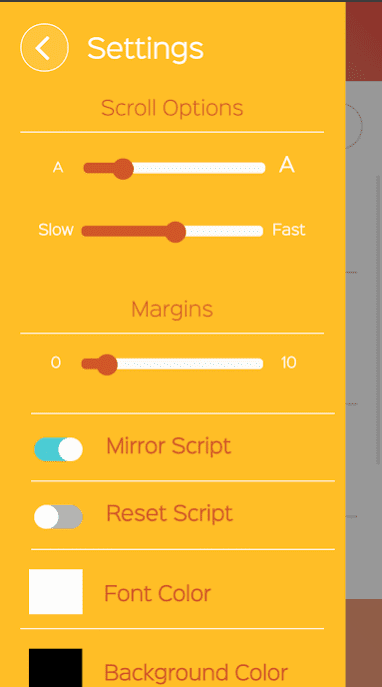 A lot of users appreciate the app because of unparalleled and intuitive control over your scripts. Are you a video maker? Then, you should try PromptSmart Teleprompter! 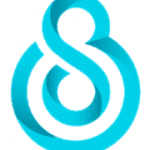 It will suit for video producers, podcasters as well as for teachers and business professionals. Choosing a font, background and text colors, font size. Do you want to make perfect speeches? If yes, Oratory will come to an aid. 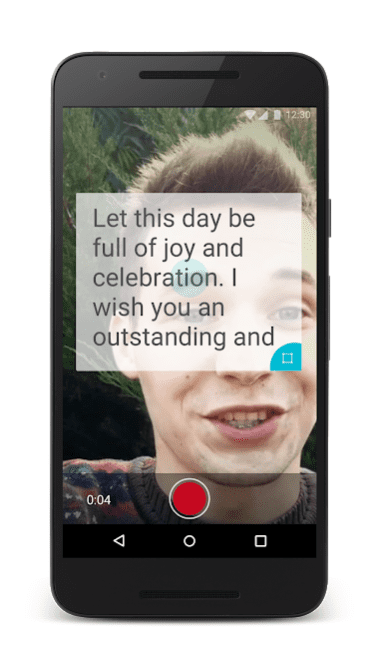 It is a unique widget that works on all applications (like Facebook Messenger Chat Heads), which provides a flexible and convenient functionality that will help you to easily make very cool performances during live broadcasts, thereby bringing pleasure to your precious viewers and subscribers. Changing the transparency of the background. If you are looking for a quality teleprompter, we can say that you have found it. 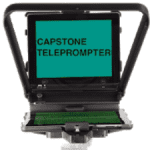 This is Capstone Teleprompter – a simple tool working on handsets and tablets running Android. It has a good functionality and simple Material design. 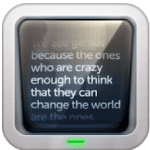 It is a kind of screen prompter that allows you to place on the display of your smartphone a prepared text. 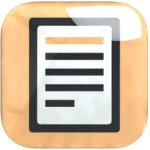 All that is required of you is to prepare the “cheat sheet” in advance, by typing it directly in the application or by importing the ready text from the memory of your device. 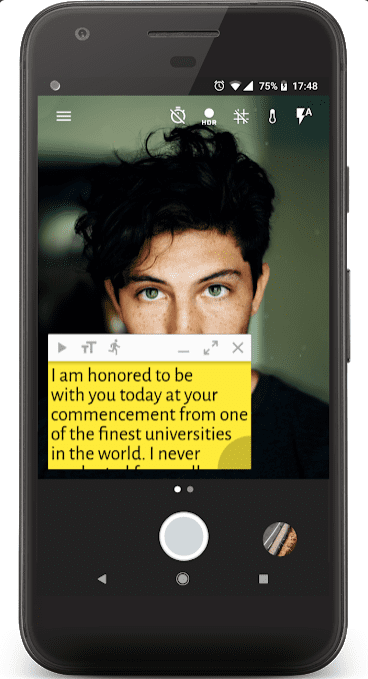 Simple Teleprompter is an instrument to easily teleprompt texts using your Android device. After downloading the app, you can type or import scripts safely and fast. The teleprompter can be customized to your taste. 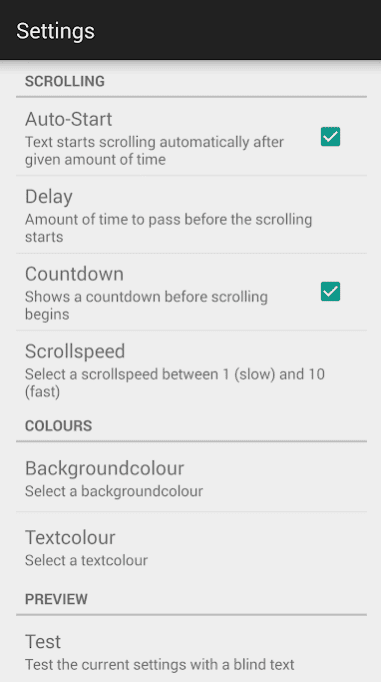 You can change the scrolling speed, font, colors and lots of useful features such as auto-starting and mirroring or locking the orientation of your device. It is possible to save, edit or delete old documents. You can also create new documents by importing the text from .txt files. 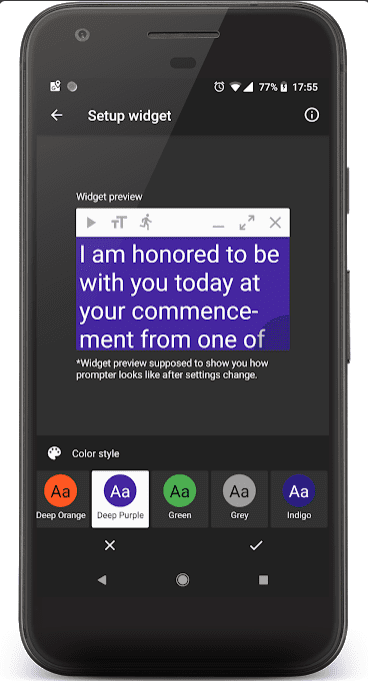 Simple Teleprompter is free to download. Try it! dv Prompter can be used by television and radio presenters. In addition, it can be used by those who need to go on air and read a large text on the camera. Or to conduct online video with commenting on what is happening. In this case, you can use it to follow the script during the broadcast. Or use it during performances with a large audience, for example, during a talk show or on presentations and seminars. There are many options, there would be an idea. 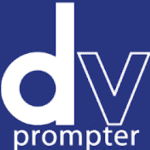 dv Prompter has versions for iOS and Android. 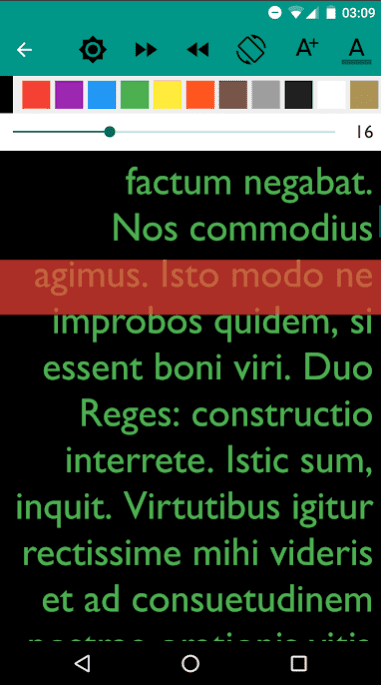 You can change the speed of text and font size. The interface is intuitive. 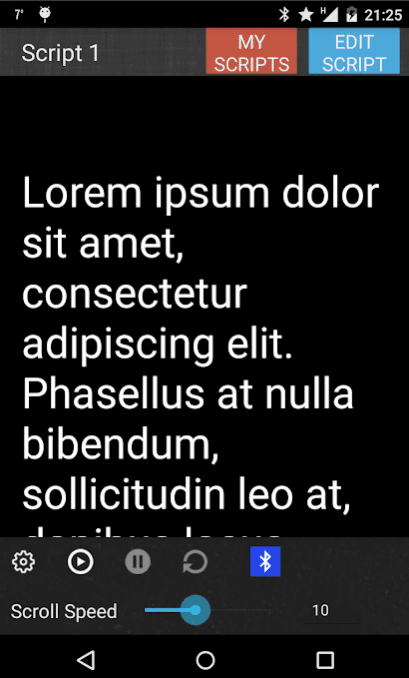 Scrolling text goes automatically, but it is also possible touching the fingers on the screen. The text on the screen can be controlled using a wired/wireless remote. 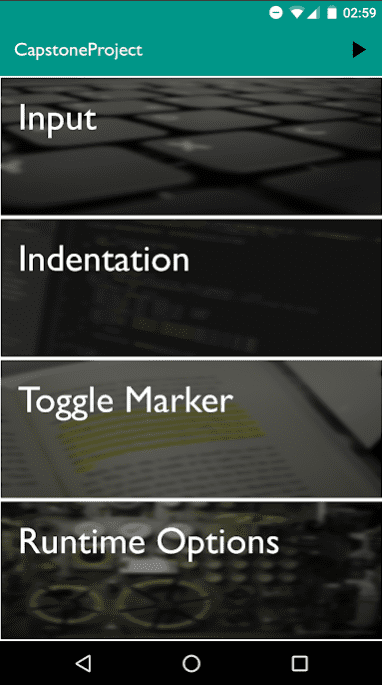 A quick download of fonts by e-mail, editing of texts, fonts are available. A teleprompter is used by many lecturers, journalists, and even the president. So this is normal and don’t be ashamed. But such devices are quite expensive and if we have to speak to the public once, is this device necessary to buy? No, it is not necessary, because there are specialized teleprompter applications. So, you can test one of the presented teleprompters right now!